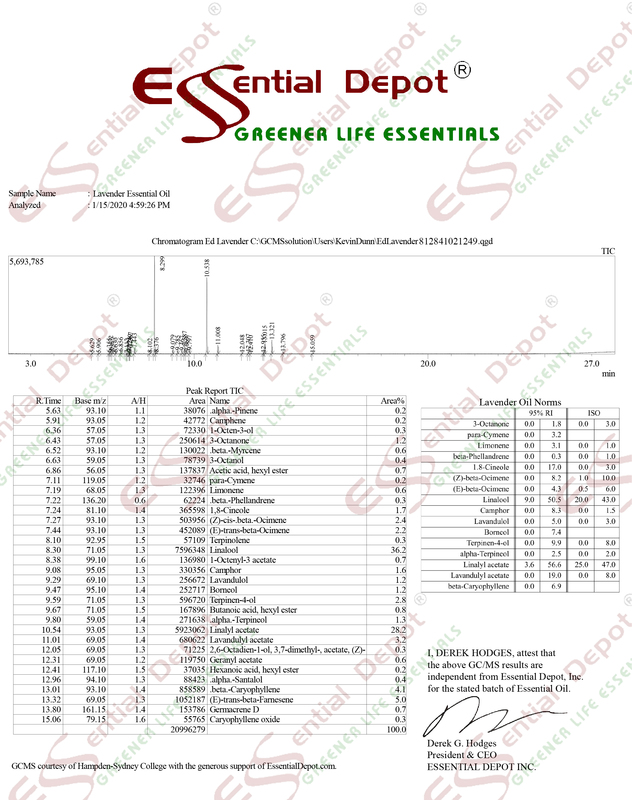 $358.80 Additional 20% to 30% discount and FREE products for Greener Life Club Members. Only $5/month to become a Monthly Member - CANCEL ANYTIME - or become a Lifetime Member and receive FREE CBD Products and purchase ready to sell CBD Products WITH YOUR LOGO ON at 90% OFF Retail. Call 863-224-9555 for details or CLICK HERE. This new version of the RED Soap Cutter gives you the option of cutting a longer loaf, with curved handles that allow you to cut eleven one inch bars at a time, and continue to feed the remainder as needed. Engineered to last a lifetime when used as directed, the U.S.-made soap cutter uses quality steel and is coated with a hard, baked-on firehouse red powder-coat enamel. Each RED Soap Cutter is individually manufactured in the U.S.; small variations in the finish are a part of this hand-crafted product and do not affect the use of the cutter. It's heavy-duty base and cutting table are high-grade HDPE plastic. Essential Depot's RED Soap Cutter is designed to complement the company's RED Silicone Soap Mold as well as longer molds. Easily and accurately makes eleven one-inch bars per cut. Essential Depot's RED Soap Cutter comes with a one-year, no-questions-asked replacement warranty. After one year if your cutter breaks for any reason, all you do is send us your cutter back with a check for $50, and we will send you a fixed or replacement cutter by return mail.